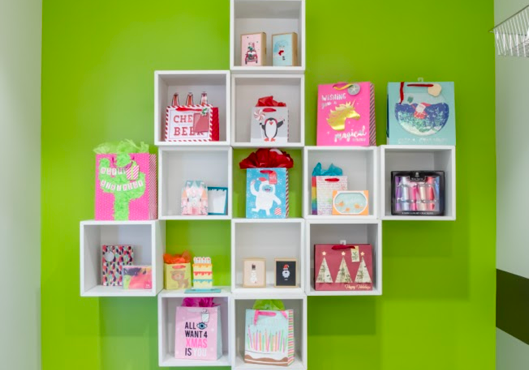 Design Group Americas is the world’s largest gift packaging company, producing paper, décor, creative play and dated good products for millions of customers throughout the United States and beyond. 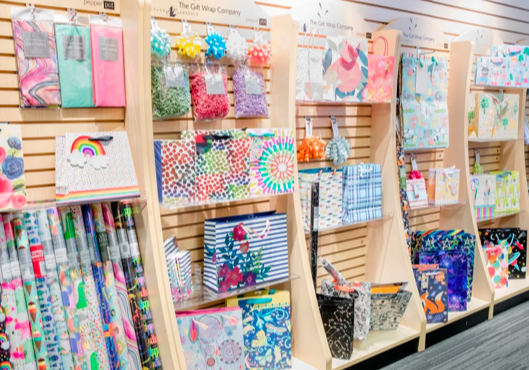 With a history spanning back more than 100 years, Design Group Americas’ story can be traced back to Hysil manufacturing, who pioneered the gift wrap industry. 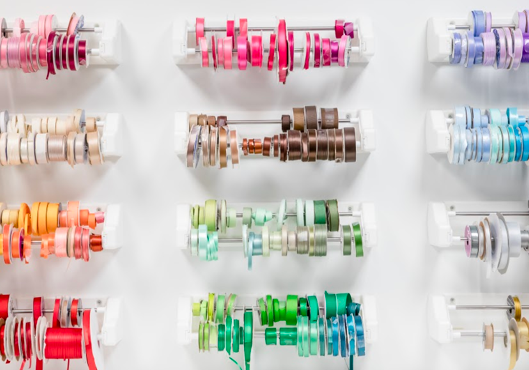 Since then, our business has continued to grow both organically and through strategic acquisitions, welcoming The Gift Wrap Company, Lang, APP and, most recently, Impact Innovations to the Design Group Americas family. 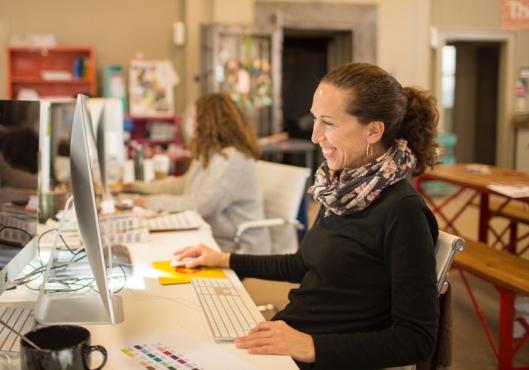 Learn more about the Design Group Americas management team here.